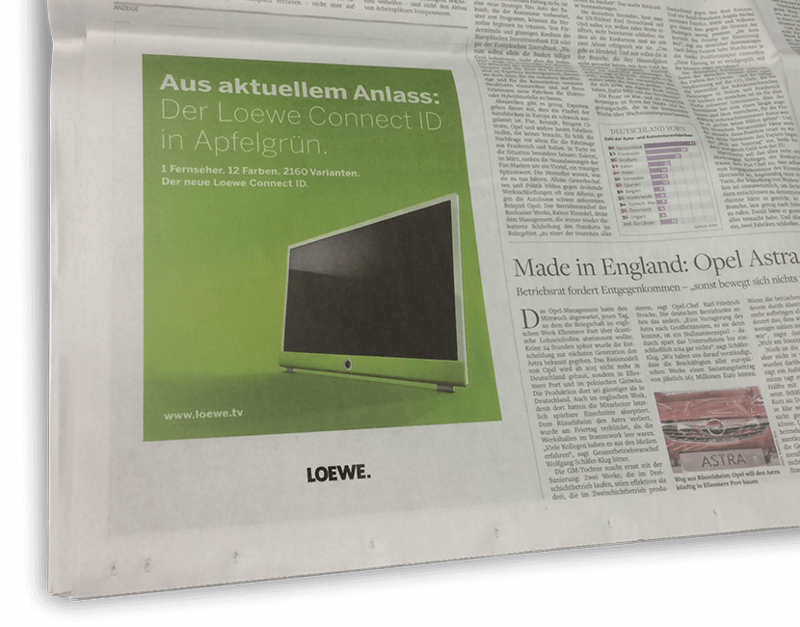 Loewe – We invented television. 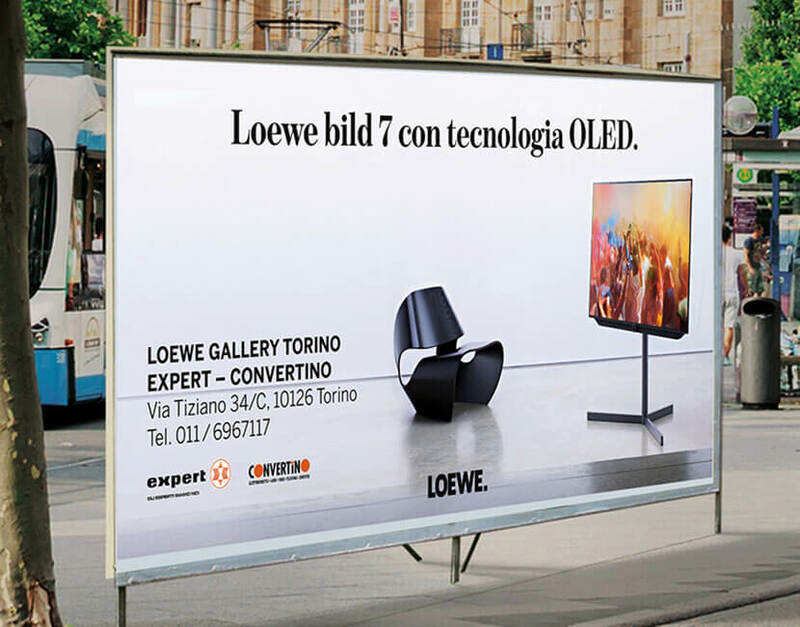 Loewe invented the television. At the 8th Berlin Radio Show in 1931, “Radio AG D.S. 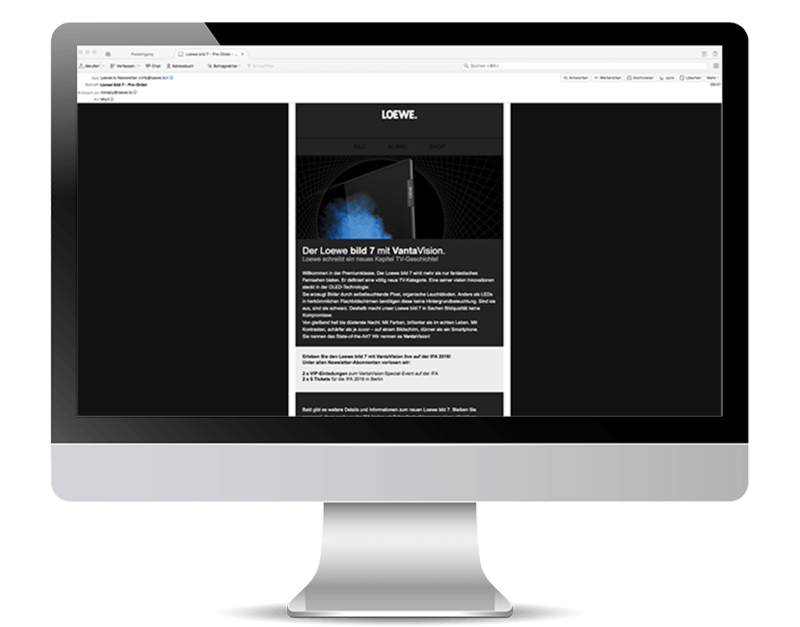 Loewe” presented the first electronic film broadcast in the world. A true sensation! 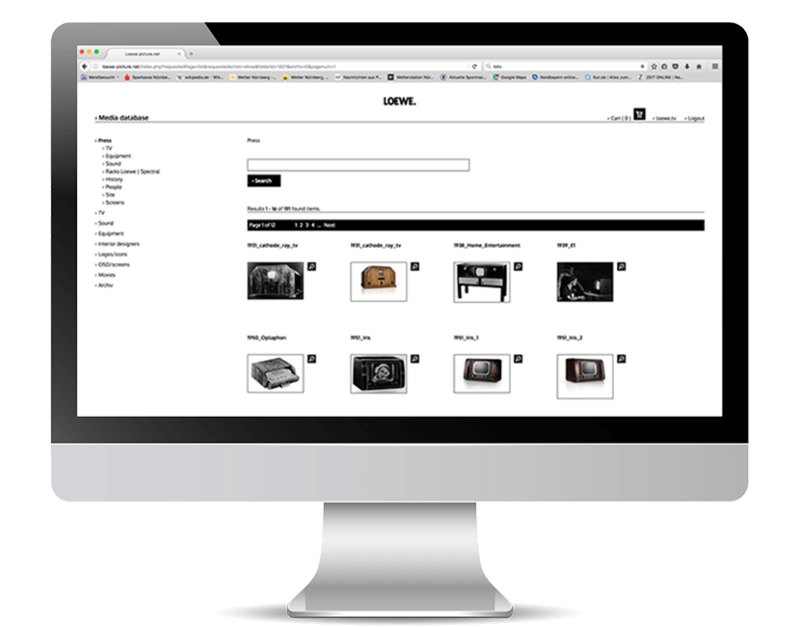 Since then, Loewe has been committed to television made in Germany – with the synergy of high-tech, design, quality and user-friendliness. 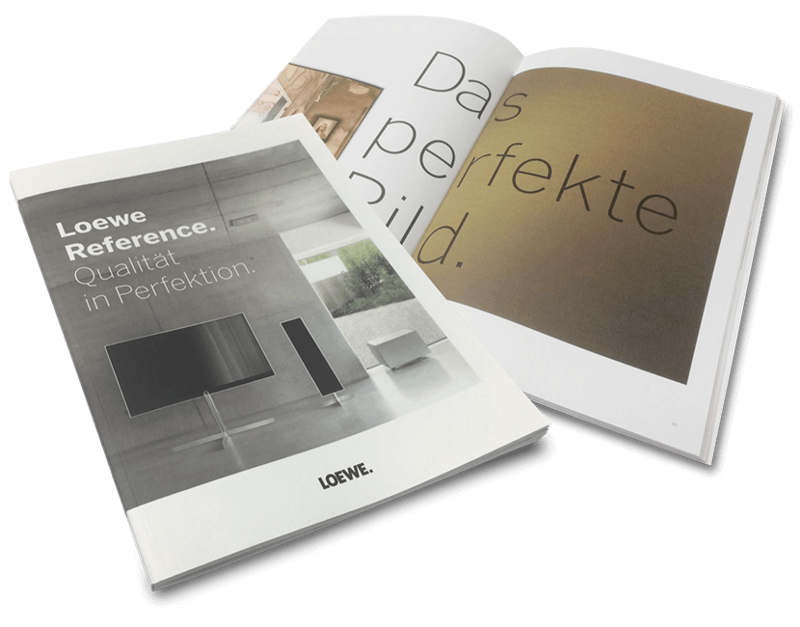 The clear, precise and elegant forms are also reflected in its communication, which was developed for Loewe by psbrands. 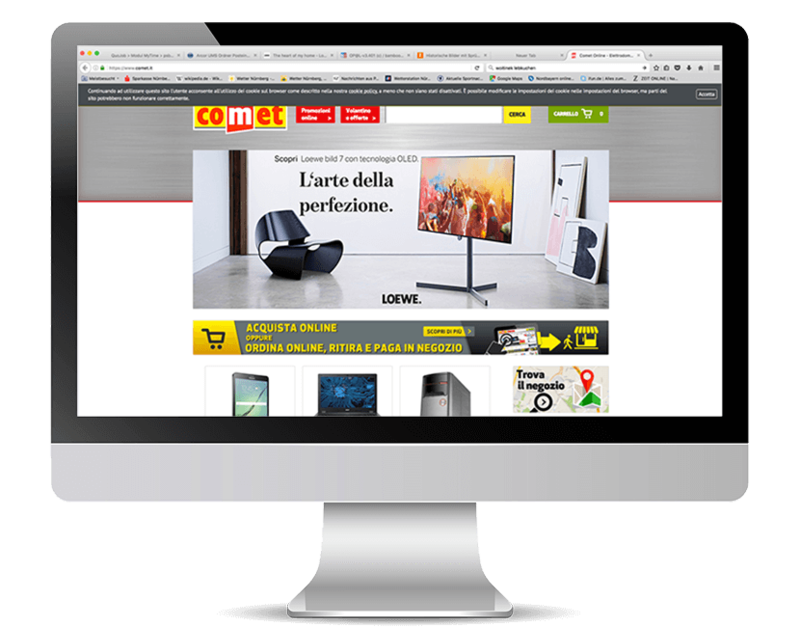 Our goal: quality – with a high standard of design and perfection. 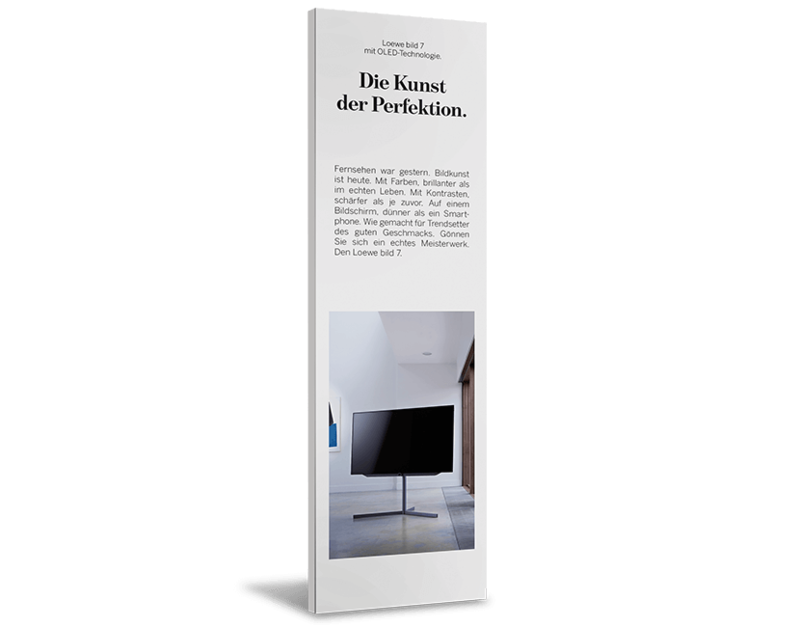 Being a full-service agency, psbrands creates communication media within corporate design guidelines for all channels, whether print or online. 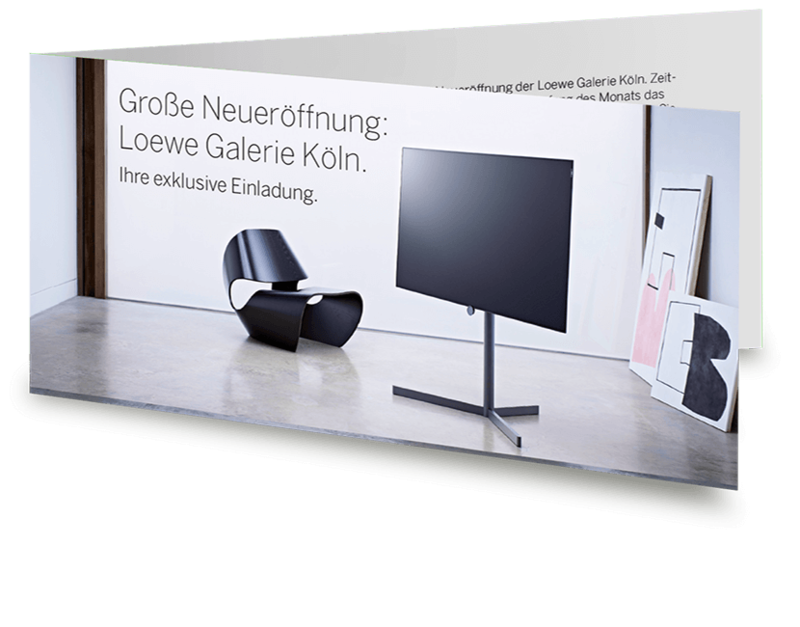 “The most beautiful OLED TV in the world,” wrote the press, when Loewe presented its first TV to have the latest OLED technology at IFA 2016. 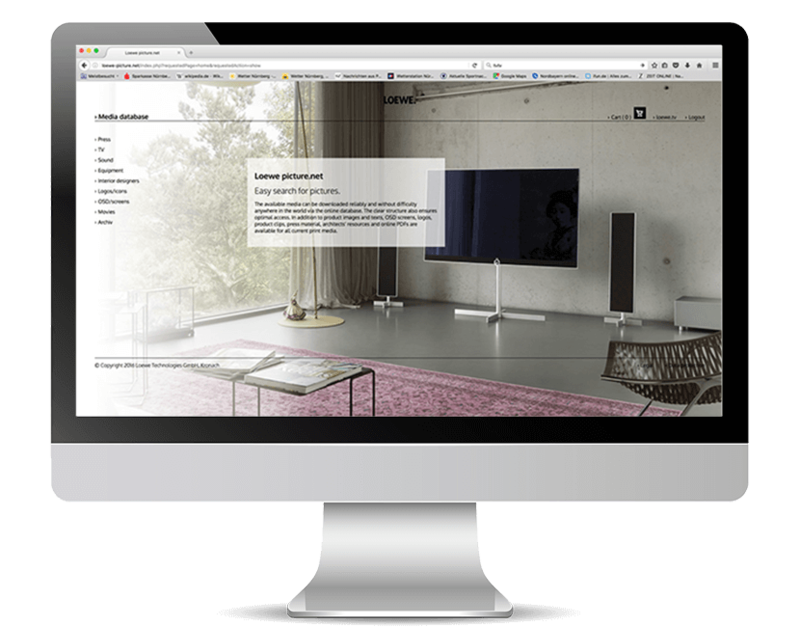 Television in another dimension – both aesthetically and technically – requires perfect images, from photoshoots and rendering to high-end retouching. Whether it’s emotional staging or product-specific illustrations – we can do it. 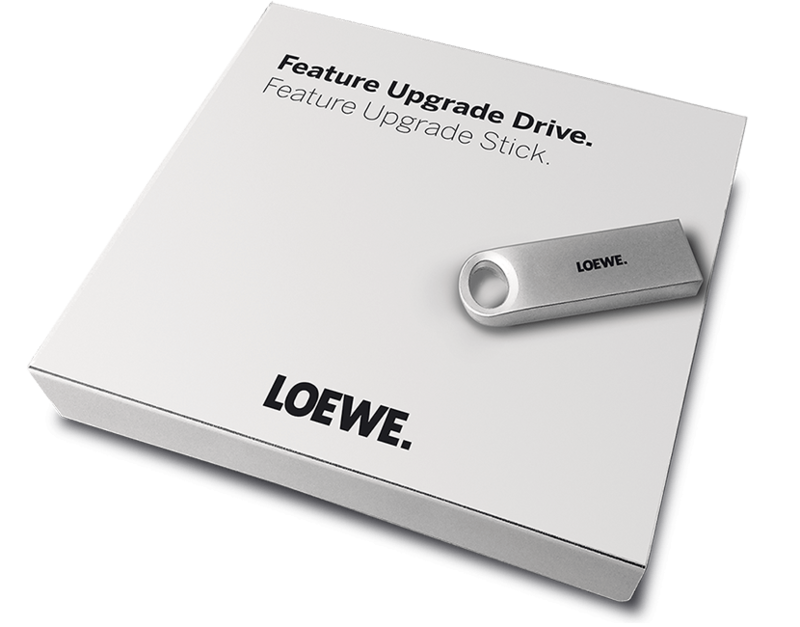 Loewe uses tailor-made B2B and B2C online systems for faster and more efficient marketing communication with retailers, partners and end customers.